Prosecutors in Tokyo have asked judges to question Carlos Ghosn’s wife in connection with funds allegedly misappropriated by the former Nissan Motor chairman, Japan’s public broadcaster NHK said on Sunday, AzVision.az reports citing Reuters. 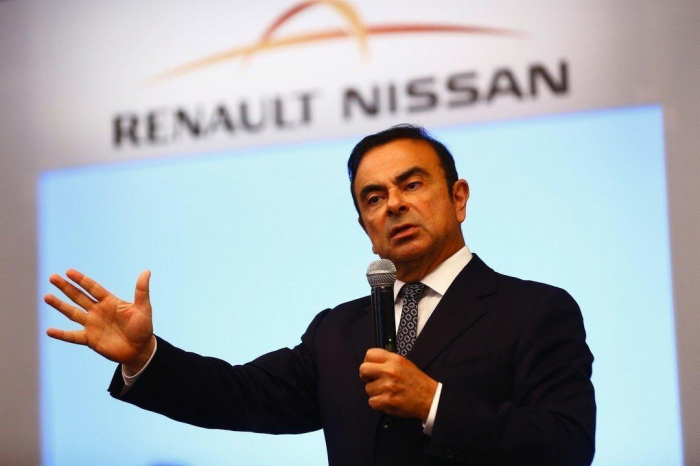 Prosecutors arrested Ghosn again on Thursday on suspicion he had tried to enrich himself at the Nissan’s expense, in another dramatic twist that his lawyers said was an attempt to muzzle him. NHK said prosecutors suspect that Ghosn siphoned off part of the payments through a company where his wife, Carole, is an executive to purchase a yacht and a boat. The prosecutors asked her to meet them for voluntary questioning as an unsworn witness, but the request was turned down, which prompted them to ask judges to question her on their behalf before they open the first hearing on the allegations, the broadcaster said.